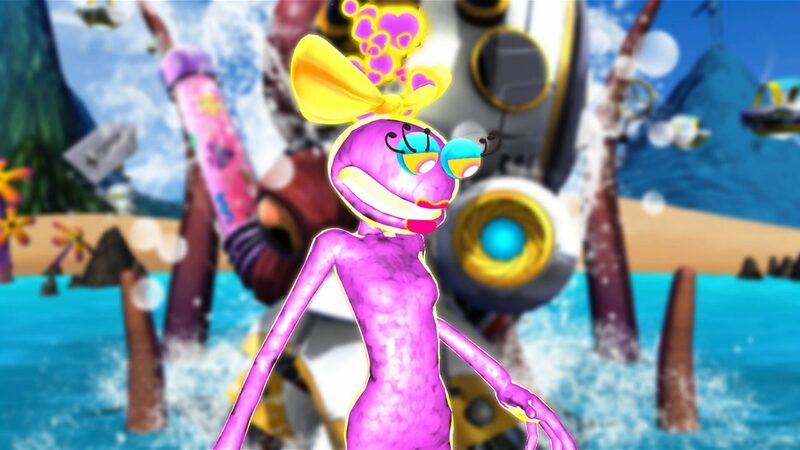 It seems that Ms. Splosion Man has returned for another round of chaotic fun. This time she’ll be taking her wild platforming antics to the Nintendo Switch. 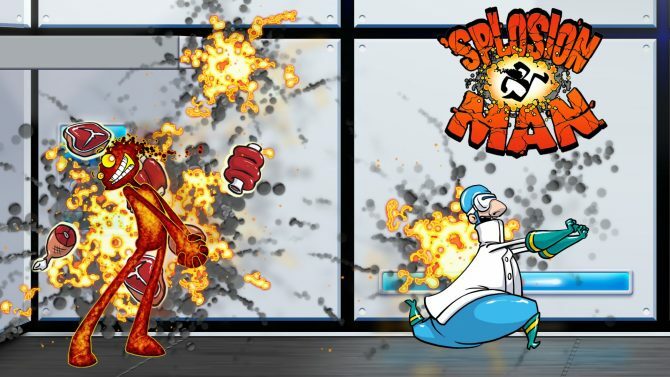 Originally released all the way back in 2011, Ms. Splosion Man is the satirical sequel to the equally insane Splosion Man. Featuring a thin pink deliberate caricature as its leading lady, Ms. Splosion Man pokes fun at retro titles such as Ms. Pac-Man. Twisted Pixels Games’ Ms. Splosion Man is an over-the-top 2D platformer that sees players “‘Sploding” as a mean of gaining height and traversing the laboratories of villainous corporation Big Science. The act of ‘sploding ignites the character and propelling her into the air. The fast-paced flashy title also features some brain-bending puzzle sections that will keep gamers on their toes. The Switch port of Ms. Splosion Man proudly goes a step further than the older iterations of the game. This time around the title runs at twice the frame-rate. There are also more than 50 nail-biting single-player levels to blast through and another 50 multiplayer levels to top it off. 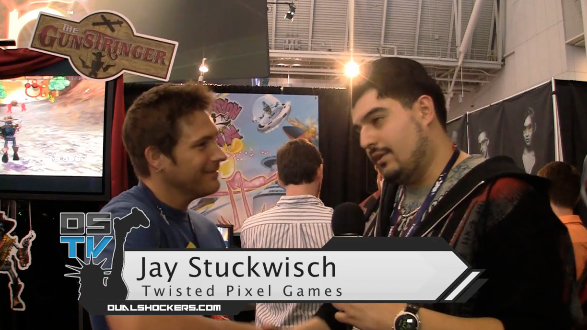 The game contains a ton of unlockables including concept art and behind-the-scenes shenanigans. 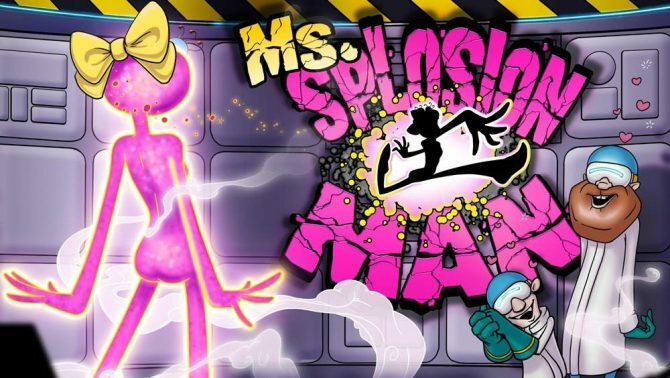 Ms. Splosion Man is available now on Nintendo Switch. The older 30-frame variations of the title can also be picked up on Xbox 360, PC, and iOS.